Align digital strategy and Sitecore customer experience with Sitecore development and architecture from [A]. [A]'s Sitecore practice brings together the experience of senior technical engineers with our specialized content engineering methodology to address massive and diverse content sets. The [A]Ⓡ Sitecore team has performed more than 70 Sitecore implementations, overhauls and upgrades, leveraging Sitecore's xDB and advanced digital marketing, publishing, and customer experience management features. [A]’s Sitecore developers and marketing experts organize and implement the right mix of marketing technologies, connecting channels, automating engagement, and integrating APIs and web services to enable content reuse across multiple channels. 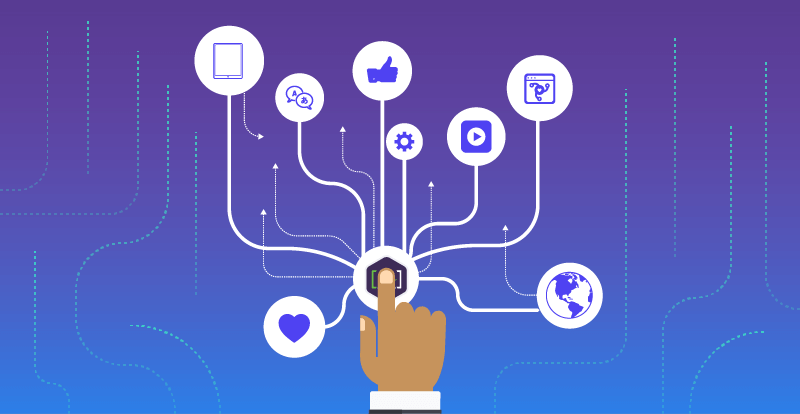 [A] designs and delivers personalized customer journeys and engagement paths across all digital touch points, including, web, mobile, native apps, and Google, Siri, and Cortana AI bots. [A] developers follow Sitecore’s standards-based Helix design principles and conventions for development. Additionally, we work with the Sitecore developer community, including leveraging pre-built and tested modules from the Sitecore Marketplace to improve the efficiency of projects and reduce costs and time to market. [A] developers are also well versed in legacy forms for Sitecore Development, including MVC and Webforms. [A] manages multi-platform development, mobile commerce, and integration with CMS/CEM/CRM software and content APIs.